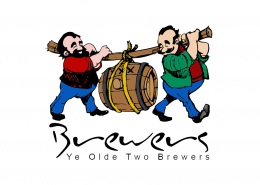 … is a web design and internet consulting firm based in Shaftesbury, Dorset. We specialise in responsive, mobile friendly, e-commerce and rich media web sites with video, cool graphics and social media. We also work closely with Google to ensure your site gets the best e-marketing and Search Engine Optimisation (SEO) getting you to the top of the search engines. As front-end developers we work with multiple platforms for CMS based sites. We love WordPress but are not limited to it! The web designer and coder Rob Frost has been building web sites since 1999, so you can be confident your website will be of sound build and well coded. We have built web sites for clients in Gillingham, Salisbury, Warminster, Blandford, London and all over England. Even as far away as the Hebrides in Scotland. Easily update text and images on your own site without knowing any code. All sites built by Orion are as easy to edit as your Facebook profile. Just click edit on your special toolbar at the top of any page. Drag and drop images from your computer or upload from your phone. Is your current site not performing how you had hoped. It may just need a few tweaks to the code to get it flying as it should be. We are also specialists in setting up Google Ads campaigns. We can train your staff to manage it or we can look after that for you. We keep a constant eye on the newest trends and can embed social media links, Facebook like buttons, Twitter feeds and Blogs if and when required. Quite often these are not needed and in some instances can be detrimental to your business. Give us a call to find out if they are right for you. 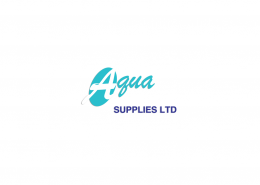 New Google friendly responsive website launched this week for Aqua Supplies Ltd Shaftesbury. 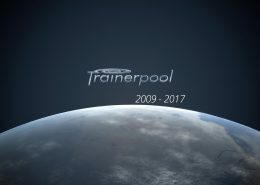 Take a look https://www.aquasuppliesltd.co.uk. This site has 11,500 products and counting. All items with images prices and descriptions were imported from suppliers databases into a Wordpress shop giving a huge shop at low cost. 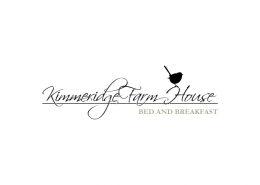 New Google friendly responsive website launched today for Kimmeridge Farmhouse Bed & Breakfast on the Isle of Purbeck Dorset. 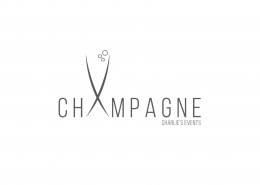 After seeing the site for the first time the client emailed me and said: "Its looking fantastic, I absolutely love it." 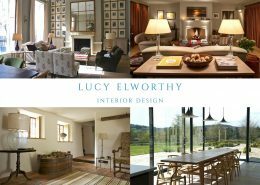 New Google friendly responsive website launched today for Lucy Elworthy Interior Design & Styling. Lucy Elworthy is an Interior Designer named in the Sunday Times top 30 Interior Designers and Country Life’s Top 100 Decorators. Alister Annie's Cottage - Isle of Colonsay, Scotland. 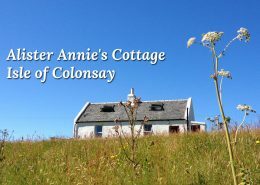 New Google friendly responsive website launched today for Alister Annie's Cottage on the Isle of Colonsay in the Scottish Hebrides. ..."I think it is beautiful!" https://orionit.ltd.uk/wp/wp-content/uploads/2017/11/Alister-Annies-Blog.jpg 856 1210 Rob https://orionit.ltd.uk/wp/wp-content/uploads/2017/07/Orion-Web-Design-logo-b.png Rob2017-11-27 15:45:272017-11-29 16:10:07Alister Annie's Cottage - Isle of Colonsay, Scotland. 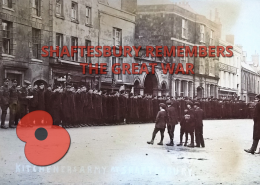 On-line database of stories from Shaftesbury war memorials. Today, Armistice Day, we launched a web site of which I am very proud. Prior to starting this web design business in 1999. Rob Frost worked for 20+ years in the Supermarket industry for Safeway and other compaies around the world specialising in computerised, scanning, stock and order systems (epos). The systems used then are very similar to those being employed in online shops today. There are lots different types of e-commerce selling to choose from. 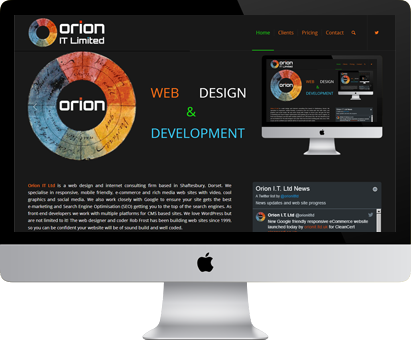 With 36+ years in e-retail who could be better to build your on-line shop for you than Orion I.T. Ltd? Rob has worked as a professional photographer for Auction houses around the UK photographing antiques for publishing in catalogues and web sites. If you want a specialist in photographing people we have some of the best professional photographers in the world just a call away. If you have your own images we are specialists in photo editing to make the dullest, crooked picture look like it was taken by a professional. Need help, advice or someone to do it for you give us a call. If you are a designer but don’t know how to make your stuff work on the internet we are specialists at adding the bells and whistles. Send us your outline drawings and we will turn them into a beautiful SEO friendly website. If you have a project you would like some help with please e-mail, phone or call in at our offices in one of the most photographed streets in the world. Orion I.T. Limited are working hard to reduce the CO2 produced in the operation of our business. In 2006 we changed our heating from gas to wood from local renewable resources. 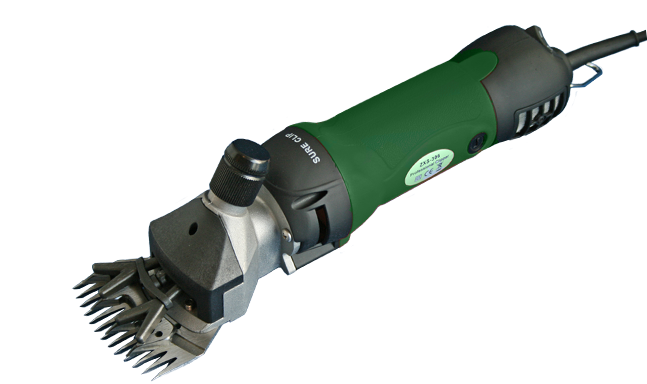 We also give discounts for Green projects. For information visit the Carbon Trust web site.